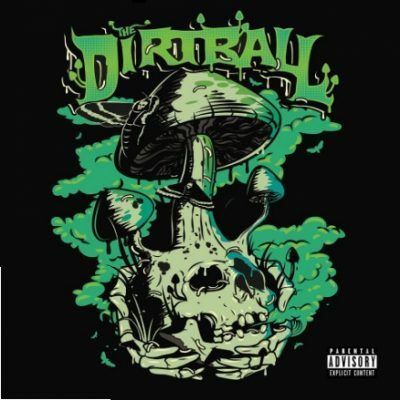 News > Underground News > The Dirtball’s New Album “Skull Hollow” Out February 22nd! The Dirtball’s New Album “Skull Hollow” Out February 22nd! This will be dropping on February 22nd of this year through Throttle House Inc.
From the sounds of this track he hasn’t started slipping at all! Sounds like classic Dirtball with that new element of freshness thrown in. So fresh. Check back for more details on the album when they become available. Check out the promo video for that in our video section along with that new track HERE or check that out below. Actually his last album was Desert Eagle EP which was released on May 22, 2012. He was supposedly working on a full length album titled Fire Strike but I guess it got scrapped or he just changed the name. The single he released last month sounded tight. Can’t wait for this to drop, and hopefully he does another cross country tour in blocks like last year.